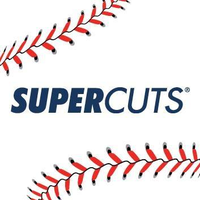 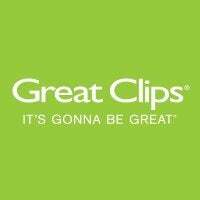 Great Clips is ranked #8 in the Franchise 500! 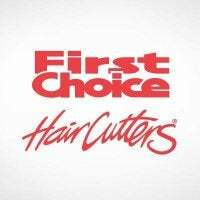 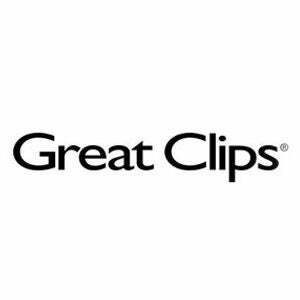 Established in 1982, Great Clips started franchising in 1983 and now has more than 4,000 locations throughout the United States and Canada. 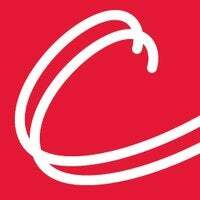 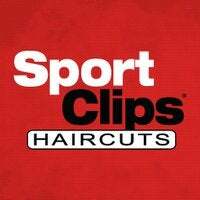 Usually located in strip malls, Great Clips hair salons are open evenings and weekends and do not require appointments. 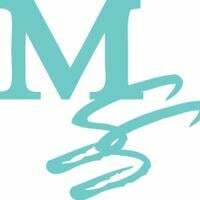 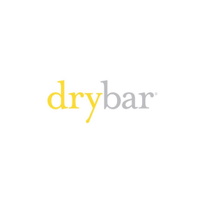 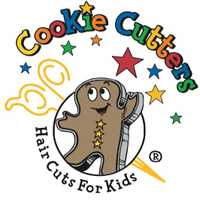 No hair-care experience is required for franchisees, who operate 5 to 6 units after 5 years on average.